Whenever we decide to buy anything, we go through various options before picking the one that best suits our requirements and likes. However, it’s not as easy as it seems for the market is loaded with a plethora of options, as is the case for a fridge. With numerous brands and models with varied technologies followed by price range, it becomes quite hard to find the best refrigerator in India for your home. 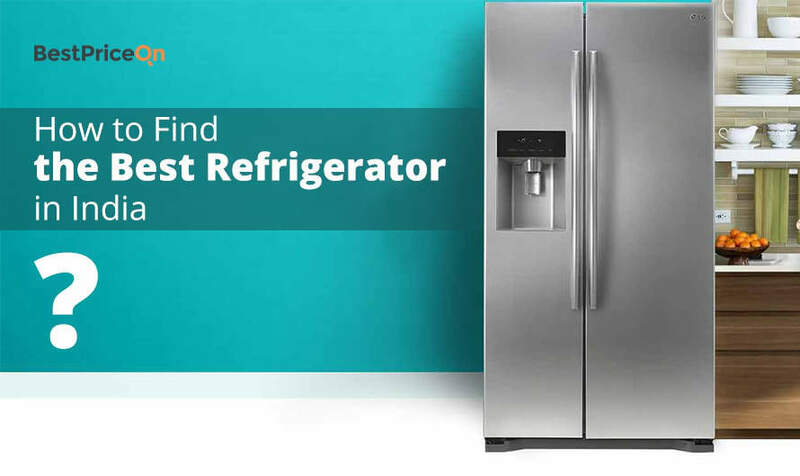 This article will help you on how to find the best refrigerator in India. Read on! Even though there are different types of fridges available in the market, the basic function of all the refrigerators remains the same. The fridge contains a refrigerant whose function is to absorb the heat from the food articles kept inside and then it transfers it to the surroundings. Direct Cool Refrigerators are normally single door refrigerators. The only drawback in this kind is that since the freezer is inside the fridge, frost is formed quite often as per usage. In a single door fridge, the refrigerant first passes through the freezer to maximise the cooling in the freezer. These refrigerators are quite affordable and are available in the capacity only up to 300 Litres and not more than that. So, if your requirement is not heavy and your budget is within 20K then you could consider a single door fridge. There are numerous options that can lead you to the best refrigerator in India in this category. Whirlpool 215 ICEMAGIC PREMIER 45 has bagged a 4 star rating as its energy consumption is 240 units kWh annually. This single door best refrigerator in India features advanced cooling systems and is powered by an efficient compressor that facilitates quick icing. This Whirlpool fridge is integrated with an exclusive PowerCool technology that ensures cool retention for up to 12 hours during power cuts. To add on, the fridge features advanced moisture control knob, in-built freshonizer and Hexa Fresh technology that helps in maintaining optimum moisture thereby keeping fruits and vegetables fresh for up to one week. The chiller area can hold up to 4 1 ltr bottles and can cool up to two times faster. Apart from this, the fridge is flanked by three shelves and a dedicated space for storing condiments. 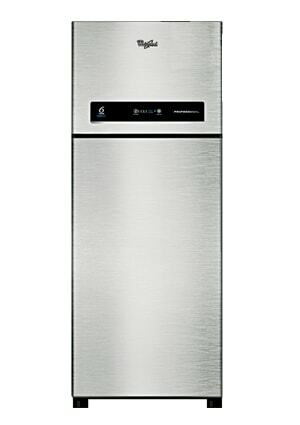 Another one in the list of single door best refrigerators is LG GL–D201APAI. The best refrigerator brand in India. LG has come up with its avant-garde New Smart Inverter Compressor which is considered to be the most advanced and energy efficient compressor. This single door LG fridge is not only designed to give high-end performance but also enables great savings up to 19% and super silent operation. LG’s Direct Cool Single-door Refrigerator is powered by Power Cut EvercoolTM technology thus ensuring 7 hours of cooling retention during long hours of power failures especially in summers. The freshness of the food is well preserved during long power cuts. The fridge features fastest icing technology, up to 20% faster with a specially designed patented tray. The best refrigerator in India 2016 further comes with Moist Balance Crisper technology that creates an optimum moisture level in the vegetable drawers and keeps your vegetables longer and fresher. The advanced compressor offers better energy efficiency ratio and is designed to operate even in voltage fluctuations as low as 135V and as high as 290V, thus eliminating the need of buying a stabiliser. 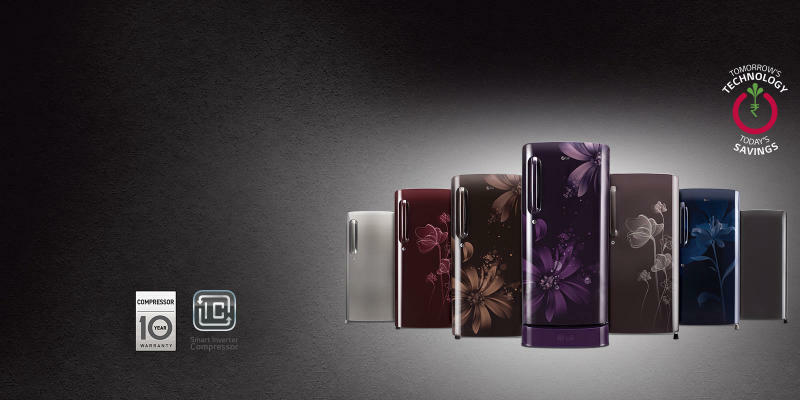 The refrigerator features removable airtight gasket that seals in the freshness and keeps out bacteria. The fridge is also specially designed to effectively stop mould spores from entering and spoiling the food that’s inside. Your stored food articles are thus maintained healthy and hygienic for longer periods. Haier’s HRD-2156BR-H is powered by 1 HIT (Hour Icing Technology) that enables quick chilling. According to the best refrigerator brand in India, in just 1 hour the temperature of the freezer can be pulled down to -50 degree C. This single door Haier fridge has bagged 5 star rating and it is enabled by a VC Fresh technology that helps retain nutritional value and freshness of fruits and vegetables for 5 times longer than any other refrigerator. The fridge features a cool pad that maintains temperature up to 10 hours during power cuts. This best refrigerator comes with an anti-fungal removal gasket that prevents germs and bacteria formation in the door lining, robust glass shelves, and spacious chiller tray for extra storage of cans and bottles. This fridge offers great energy consumption service, as it consumes only 205kWh annually. It comes with a 10-year warranty. Ø Top mount refrigerator – Top-mount means the freezer is on the top and the refrigerator is on the bottom. 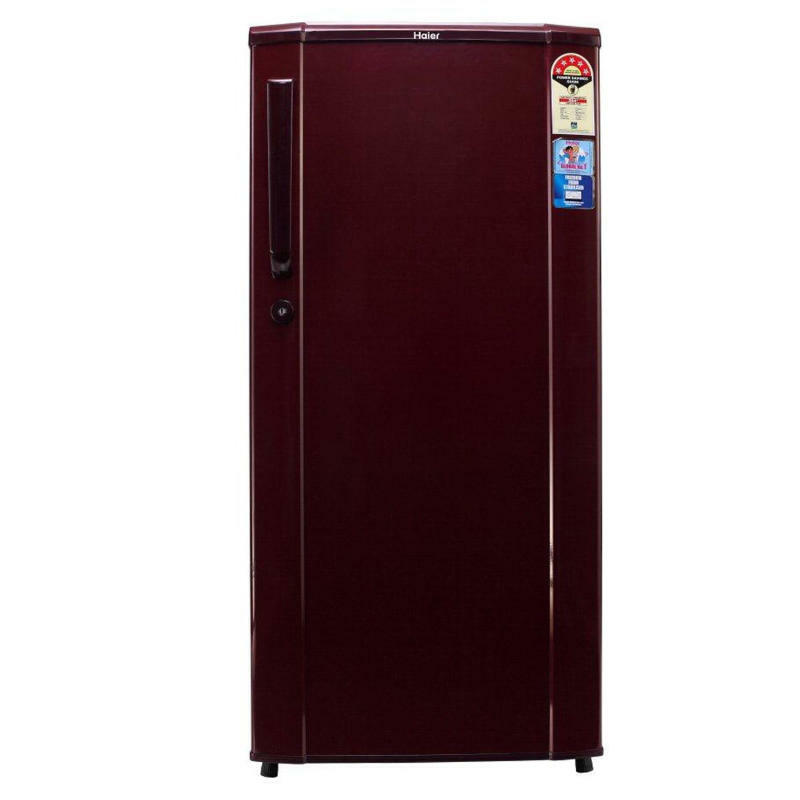 This double door best refrigerator in India is high on demand and is commonplace. 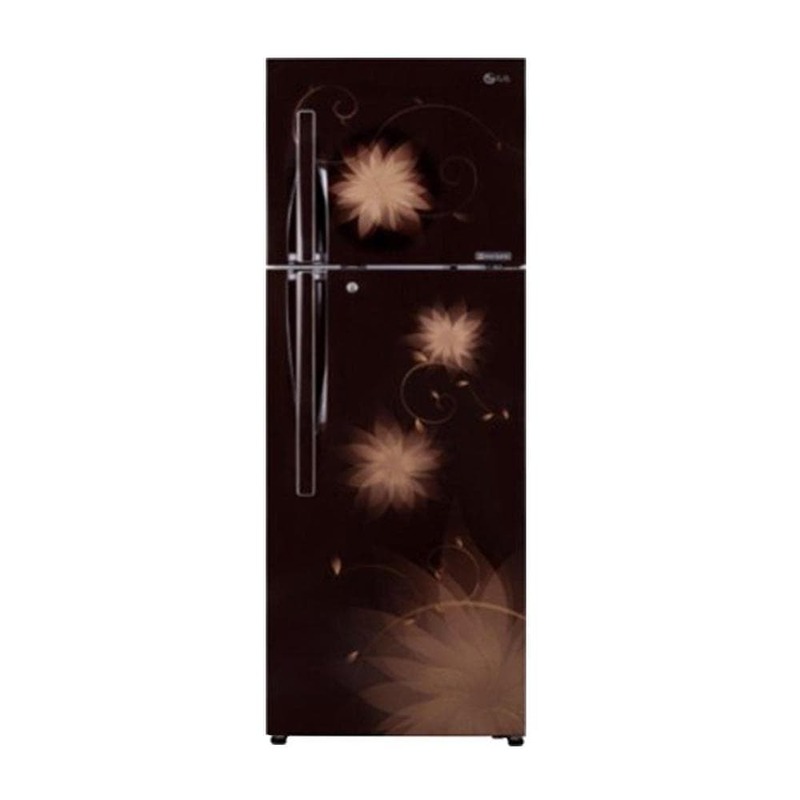 Ø Bottom top refrigerator – As the name suggests, the freezer is placed below in the double door refrigerator. This is a convenient model for those who don’t want the pain of bending down every time to use the vegetable tray that is usually in the bottom in regular refrigerators. Since the fridge portion is used more often than the freezer in Indian households, this offers a good alternative to the regular double door refrigerators. However, this model consumes more energy than top mount refrigerator. Ø Multi-door refrigerator – In this fridge, there are more than two doors. The fridge features different doors to access different parts of the fridge. Needless to say, its electricity consumption is higher too. 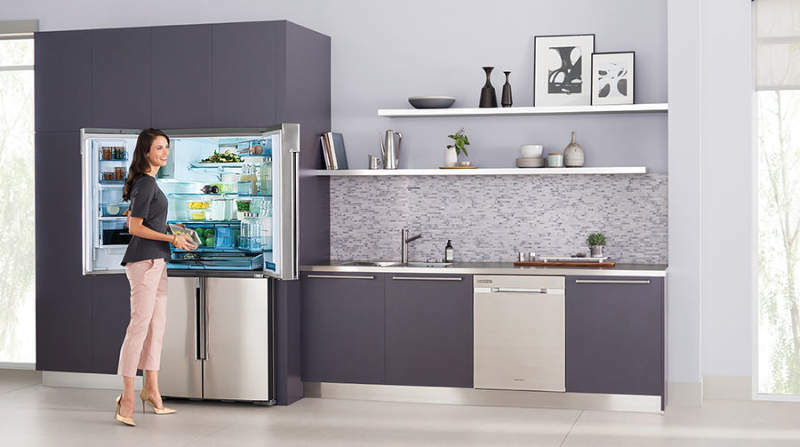 Ø Side by side refrigerator – Side by side refrigerators offer ample space and flexibility. This is the best refrigerator but on high- end side. This fridge enables easier access, as one door is for the freezer and the other is for the fridge. The freezer section is much more segmented with spacious storage. The ice dispenser designed on the door uses much less space. 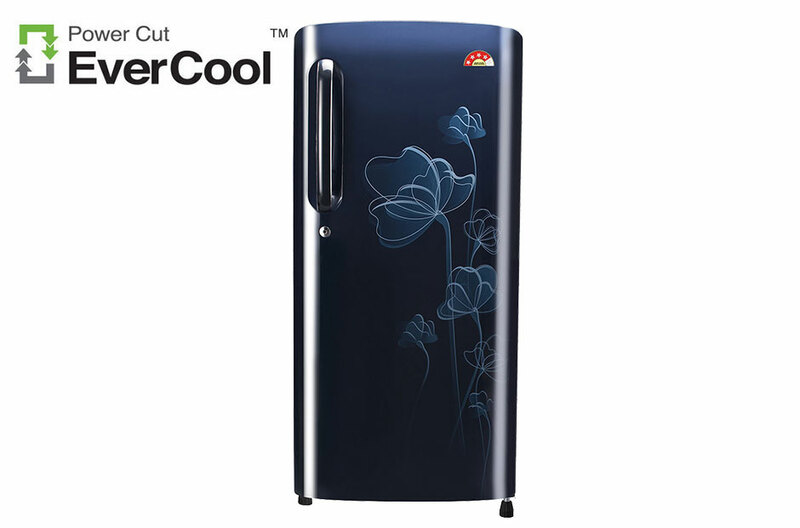 This best refrigerator in India is ideal for upscale houses where the budget is not a concern. There are also some models which come with water dispenser or ice dispenser wherein one can directly obtain chilled water or ice without opening the door of the refrigerator. This was the best refrigerator in India 2016 for, this fridge comes loaded with avant-garde technology such as its 6th Sense Intellifresh Technology. 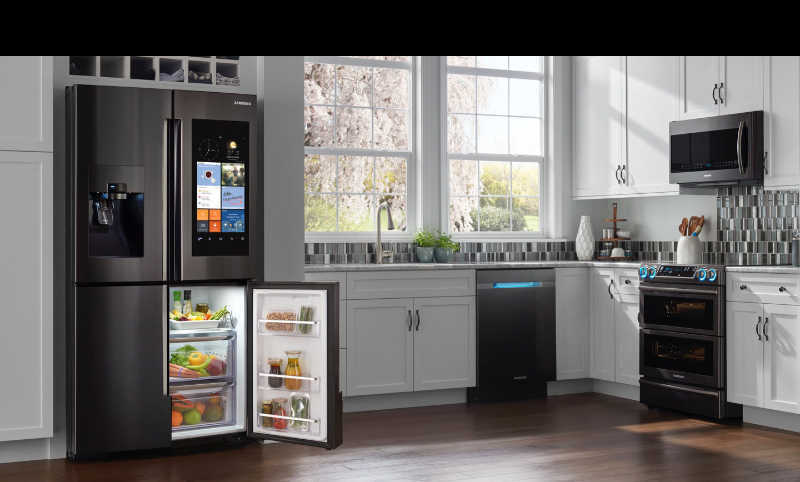 This Whirlpool double door fridge features 3 IntelliSensors, while one is on the UI on the refrigerator’s outer panel, the second one is inside the freezer compartment and third one is in the refrigerator compartment. The fridge thus provides week-long freshness with 70% faster ice making, 35% better moisture retention & 80% faster cooling and all at low energy cost. The Microblock technology in fruit crisper – the unique storage space prevents up to 99.9% bacterial growth for product lifetime. Now you don’t have to struggle with different food items. The “Everyday Fresh” tray offers easy glide movement even at the back and the corner. This fridge is also equipped with the scientifically designed Air Tower. It has strategically placed vents that let out cool fresh air to different sections of the refrigerator so that there is uniform cooling all around. What more could you expect at this price range! The LG double door fridge is powered by Smart Connect Technology. This advanced feature in LG Frost Free range of fridges helps in connecting your fridge to an inverter unlike other fridges that get disconnected when there is a power cut. This technology helps to automatically connect the fridge to the inverter and keeps it running. Now you can store as much food items as you can without having to worry about the spoiling of food. 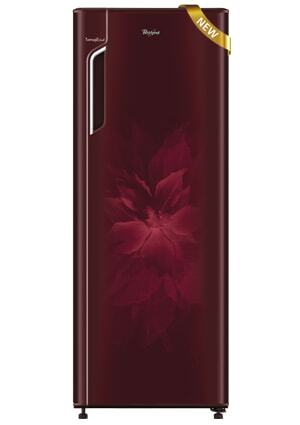 This is a 360ltr-capacity fridge and has bagged 4-star rating and is frost free. 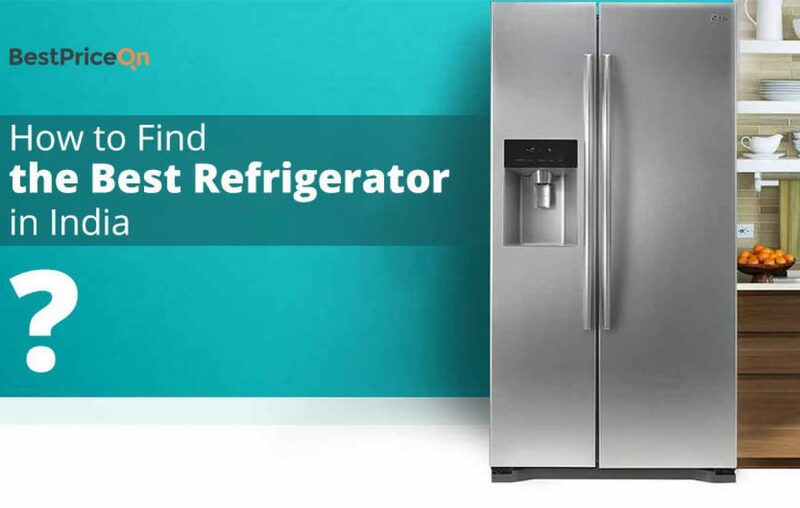 Hope you found this post on how to find the best refrigerator in India useful!